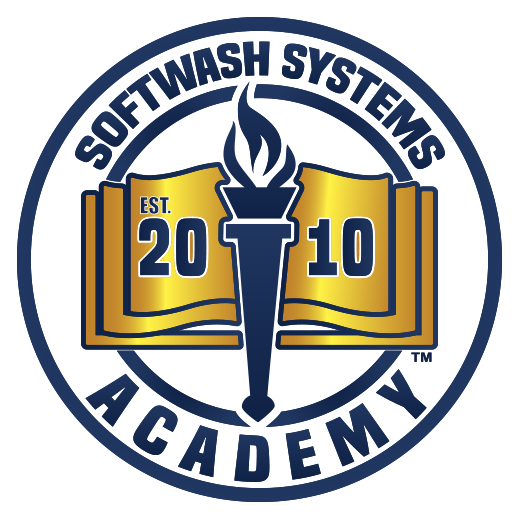 To create National Awareness of SoftWash Systems in-network companies. Together, we’d like to donate $100,000 in 2019 to the Breast Cancer Research Foundation. If each company raises $2,000, this can easily be accomplished! To clarify our donation goals, we would love for each of our companies to donate – but we can make the most impact when we ask the clients to donate to the Cure Bowl AKA The Orlando Sports Foundation. 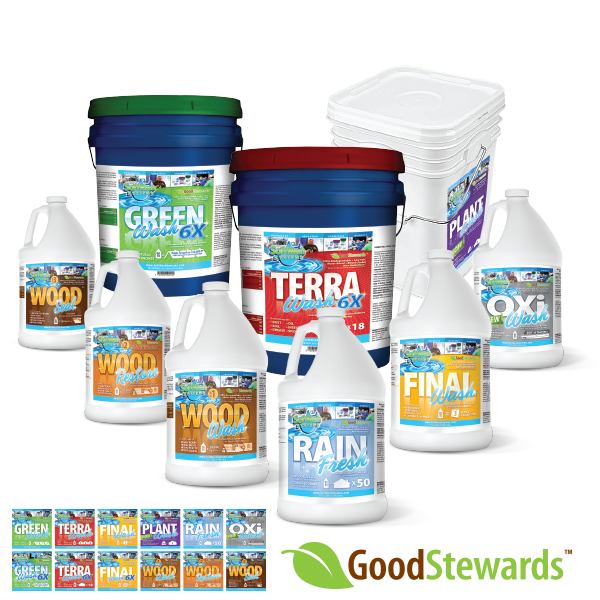 SoftWash Systems is asking that you differentiate yourself by aligning with this charity. We have had a lot of In-Network Professionals have success raising money by using the Donation of the Cure Bowl as a benefit for the client – there are multiple strategies for this implementation plan. Once you sign up at the link below, SoftWash Systems will send you a package that is designed to help you get your clients to donate to the Breast Cancer Research Fund. This package will include a digital handout that can be easily printed and given to clients, a lot of free promotional items and stickers that can attach to your vehicle, invoice system or collateral materials. To help us tackle this goal read requirements and sign your Letter of Commitment. 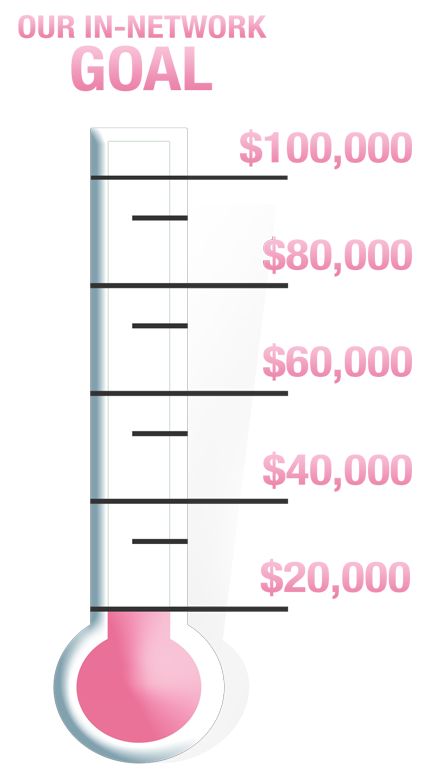 SoftWash Systems wants to harness the generosity of our Network, to help find a cure for Breast Cancer once and for all. We are encouraging a donation of your time and resources, allowing us to further reach our goals. Our Goal collectively as a network is to contribute over $100,000 funding for the The Breast Cancer Research Foundation (BCRF). Every two minutes a woman in the U.S. is diagnosed with breast cancer. By investing in research, we all have the power to transform this diagnosis and save lives. 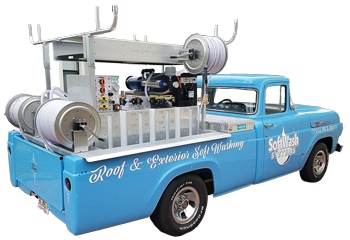 The SoftWash Systems is proud to partner with BCRF, the nation’s highest rated breast cancer organization in the United States and the only organization committed exclusively to breast cancer research.